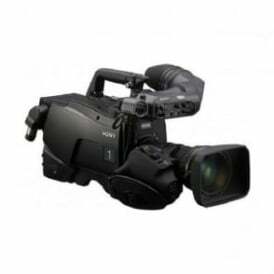 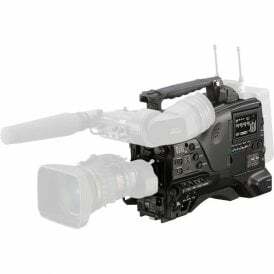 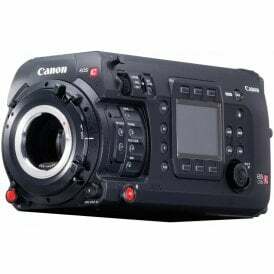 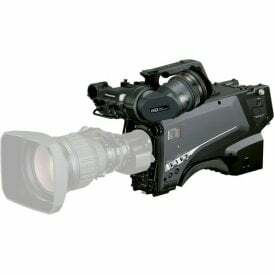 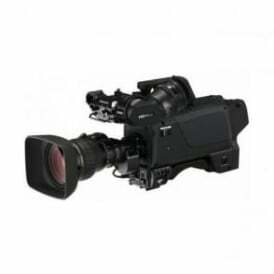 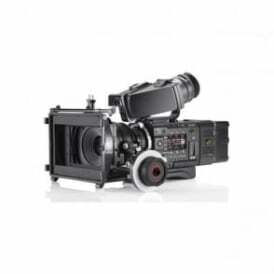 At DigiBroadcast, you’ll find a selection of top-of-the-range professional camcorders ideal for industry use alongside a fantastic variety of camcorders for every day or budding film enthusiasts. 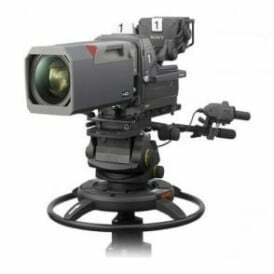 With technology in digital equipment constantly evolving, DigiBroadcast is always on the cusp of this constantly shifting movement. 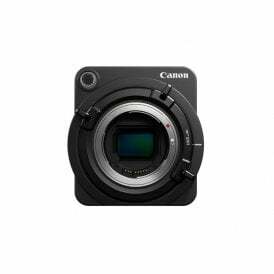 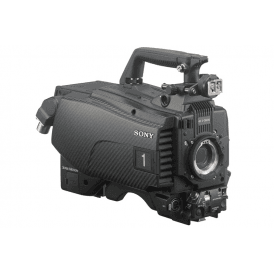 Here you’ll find everything from the latest ultra high frame rate HD cameras, capable of recording in stunning 4K, to the latest power cables. 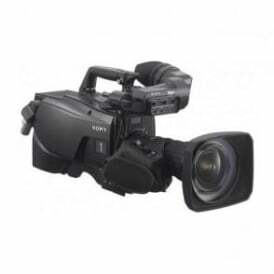 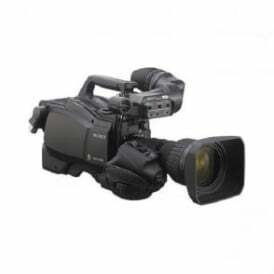 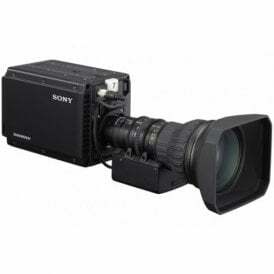 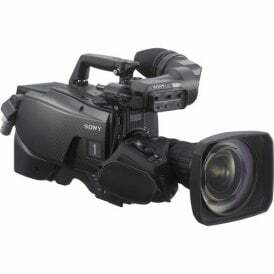 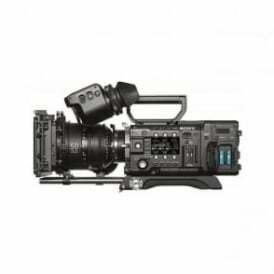 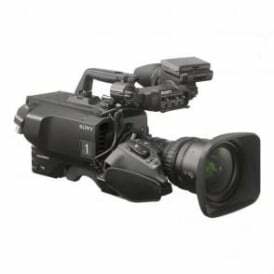 Among our superb range of products, you’ll find camcorders from industry-leading brands including Sony, JVC, and Canon, all of which tick the boxes for a range of purposes whatever your skill level or profession. 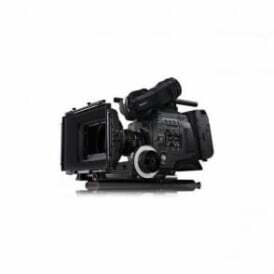 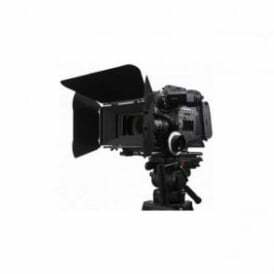 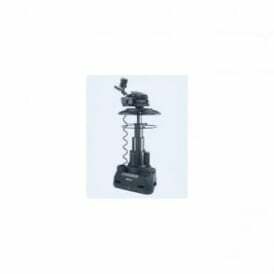 As well as a huge range of high-quality camcorders, we provide a massive selection of durable and affordable accessories too, including camera mounts, tripods and handheld microphones. 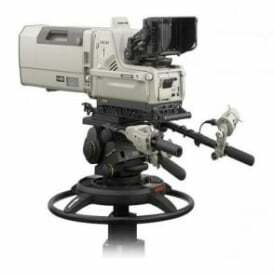 For the best in broadcast equipment, trust DigiBroadcast.